Origin: Posterior surface of middle 3/5 of the tibia. 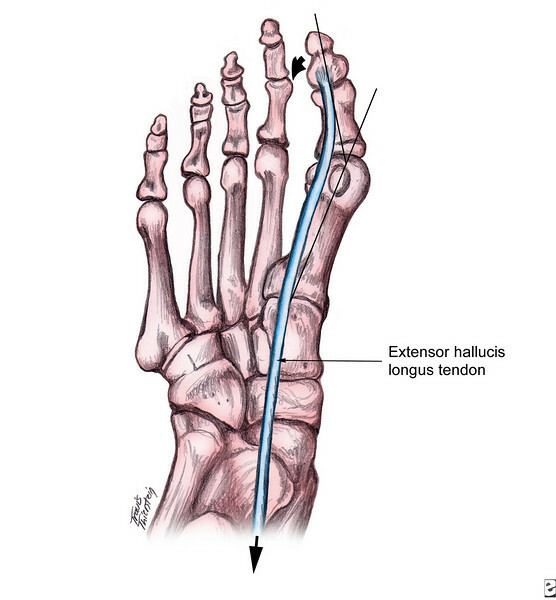 Insertion: Branches into 4 tendons that insert the plantar surface of the base of distal phalanx of the 4 lesser toes. Flexes phalanges at all phalangeal and metatarsophalangeal articulations of 2nd to 5th toes. Plantarflexes and inverts foot at the ankle. 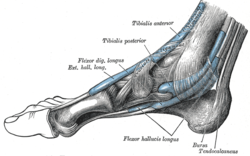 Synergists: TIbialis posterior, FHL, FDB. Nerve Supply: Tibial, L5, S1.